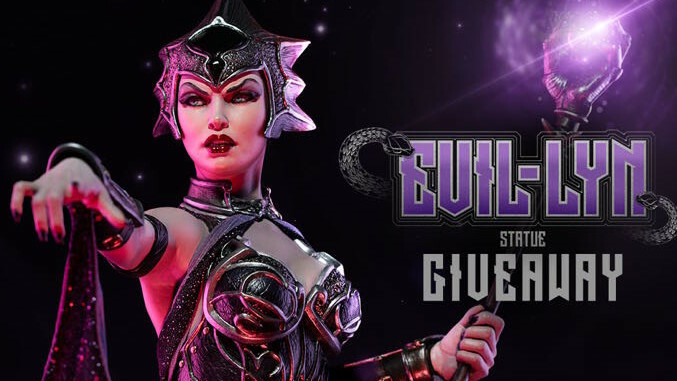 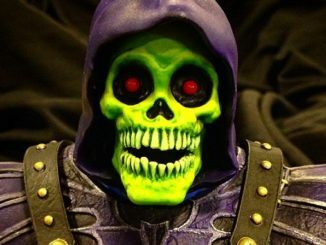 Sideshow Collectibles is having a FREE Evil-Lyn statue giveaway contest! 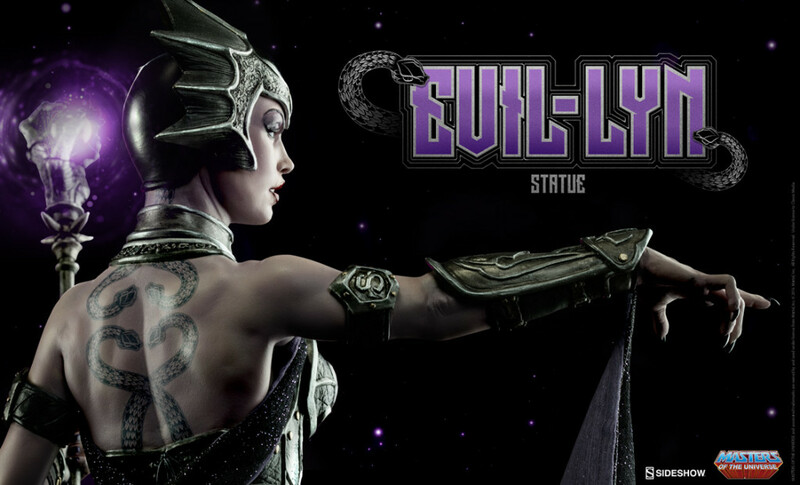 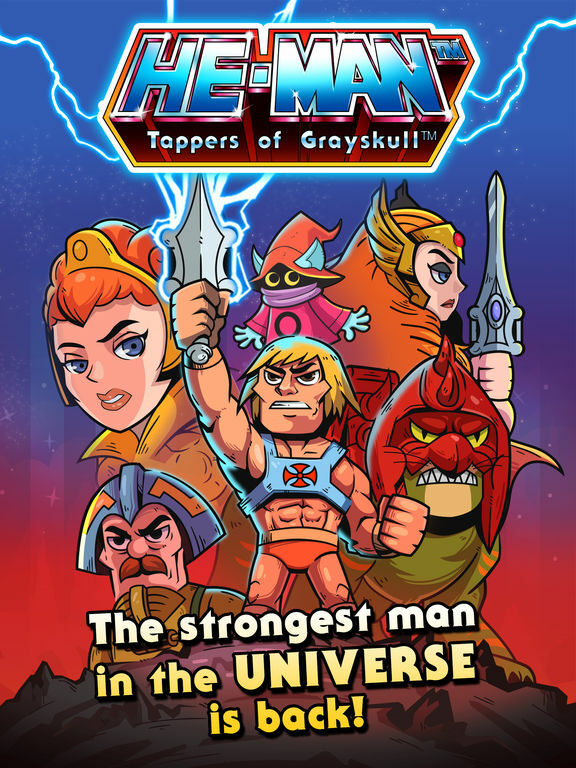 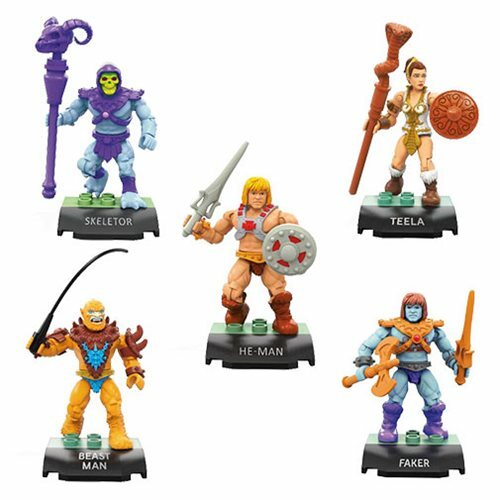 Evil-Lyn goes up for pre-order on Thursday, March 17th. 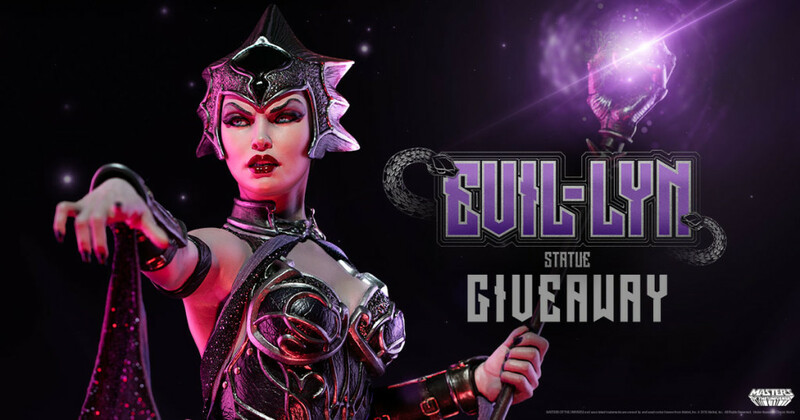 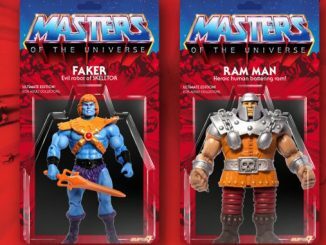 ONE (1) randomly chosen person that enters this giveaway will win the Exclusive Evil-Lyn Statue once this contest has closed. 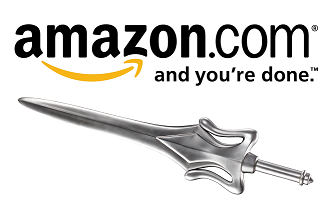 The winner will be contacted by email. 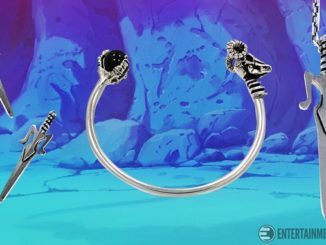 More on the contest can be found HERE!